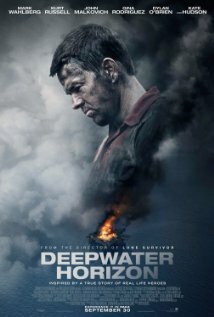 Deepwater Horizon is about an offshore oil rig, which blows up and causes one of the biggest oil disasters in history. As the residents of the rig try to get off before it's too late, we get a story of survival, bravery and the human heart. It is definitely worth your time if you are thinking of watching it on the big screen, and I promise you won't leave disappointed in this action-drama-thriller.